 Feliciano Cruz Flores Jr., 85, beloved Brother, Father, Grandfather, and Great-grandfather, was called to his eternal resting place on March 26, 2019. 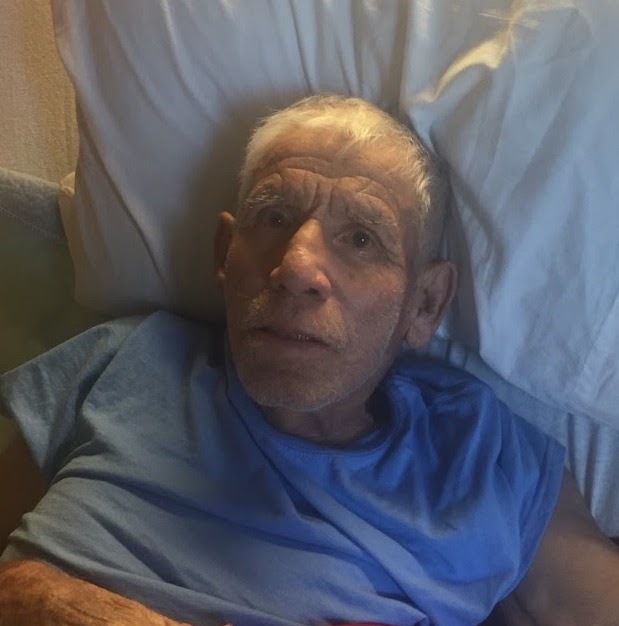 He entered this world on November 29, 1933 in Lytton Springs, TX, born to Feliciano and Locaria Flores. 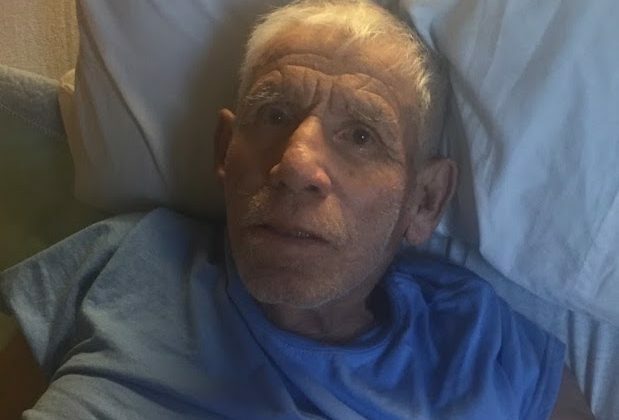 He is survived by his sister Margarita Flores; son Hector Flores; daughter Gloria Flores; son David Flores; son Albert Flores; daughter Dora Flores; daughter Olivia Flores; daughter Monica Flores; daughter Sheila Flores; son Jose Martinez; Numerous Grandchildren and Numerous Great-grandchildren. Recitation of the Holy Rosary was at 7:00 p.m. Thursday, March 28, 2019 at DeLeon Funeral Home. Funeral mass was celebrated at 10:00 a.m. Friday, March 29, 2019 at St. Mary’s Catholic Church. Burial followed in the Flores Family cemetery in Dale, Texas.